We are about simply inspiring jewelry. We are about supporting local businesses. We are about honoring God. We are about living simply and sweet tea. We are about fresh cut flowers. We are about thrift stores, yard sales, and antiques. We are about bare toes in green grass. We are about big red barns and mason jars. We are about savoring small moments in life. We are about daisies, peonies and fields of sunflowers. We are about supporting an underdog and giving to charities. We are about friends, family and fun. Beki Hastings began making custom jewelry in 2003. 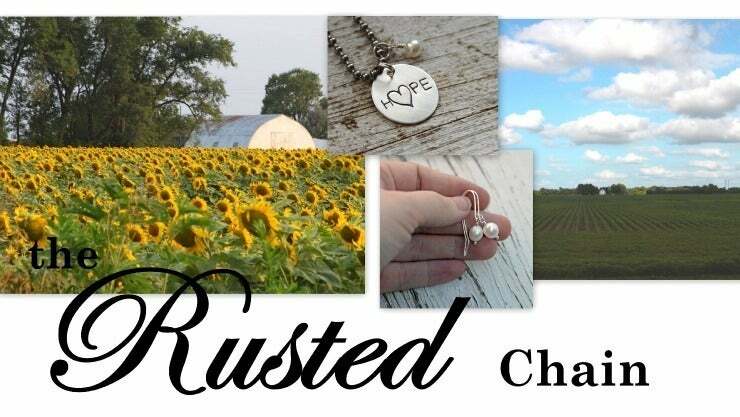 Her designs have blossomed into a full brand, The Rusted Chain, and are now shipped worldwide. The jewelry designs are original, meaningful, warm and rustic. 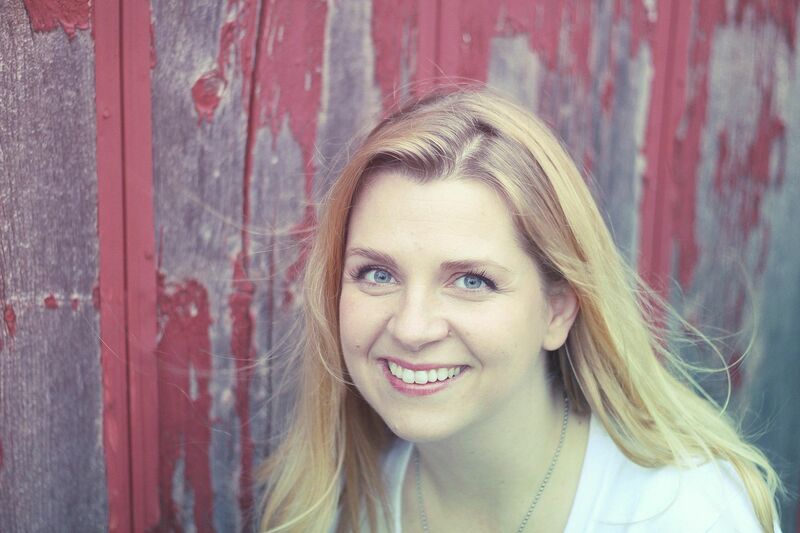 She's been featured in numerous magazines such as FOLK, Wichita Family Magazine, Somerset, and Holiday with Matthew Mead. As a photographer, she does commercial work, weddings, and family sessions. Beki's writing has been published in magazines and books. She's been featured on WABC-TV, KAKE-TV, The Pioneer Woman, and is available for speaking engagements. In addition to jewelry and photography, Beki and her family coordinate the Kansas Barn Sale each year, a craft and antique festival, the first of it's kind in the state. Beki spends her days creating, dreaming, and finding beauty in everyday moments.